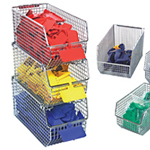 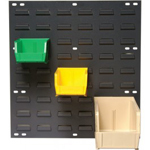 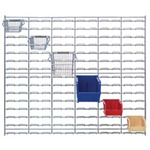 Our heavy duty Ultra Stack and Hang plastic bins are made for lifetime use. 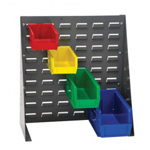 Available in 8 colors; Blue Green Ivory Red Yellow, Black, Clear and Pink. 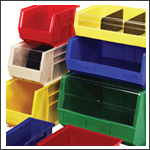 You can add dividers to the bins to maximize usage. 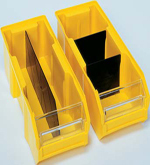 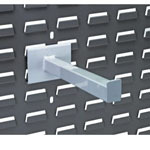 Also available are optional crystal styrene window fronts that will increase the bin capacity and allow for a quick view of contents.